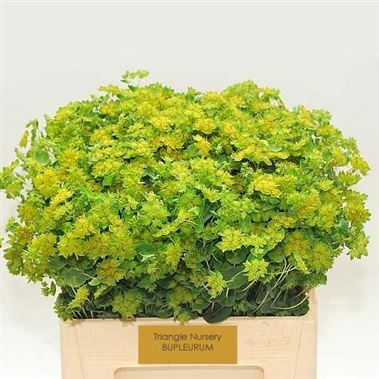 Bupleurum Griffithii, commonly known as Hare's Ear or Thorow-Wax is a bright Green cut flower and foliage. Approx. 70cm and wholesaled in Batches of 40 stems.